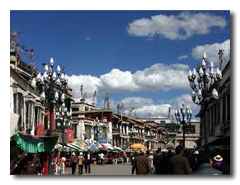 Lhasa is the heart and soul of Tibet. 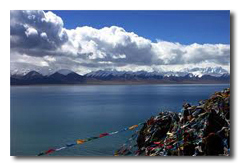 Though these lakes are in different directions our guests can opt for a Lhasa extension that includes a special visit to these areas of great natural beauty. 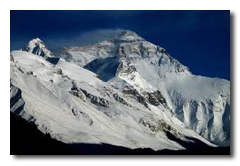 Namtso can be completed in 2 extra nights while Basumtso will need three. 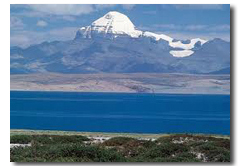 This journey is for the adventurous and in particular, the Kailash kora (3 days), is only for the stronger and more devoted traveller. 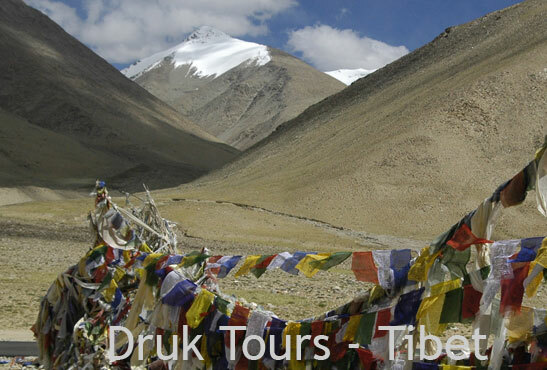 This is available only from mid April to October.